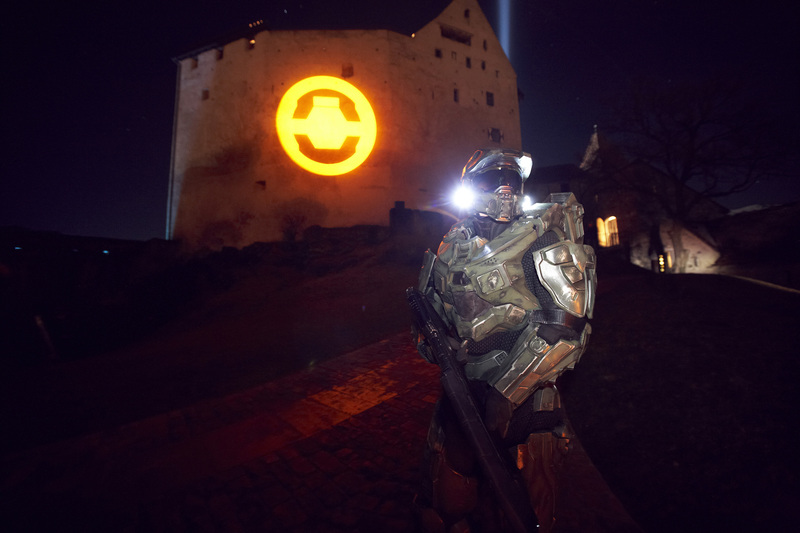 Liechtenstein, one of the smallest nations in Europe, became a Halo 4 theme park for a day. 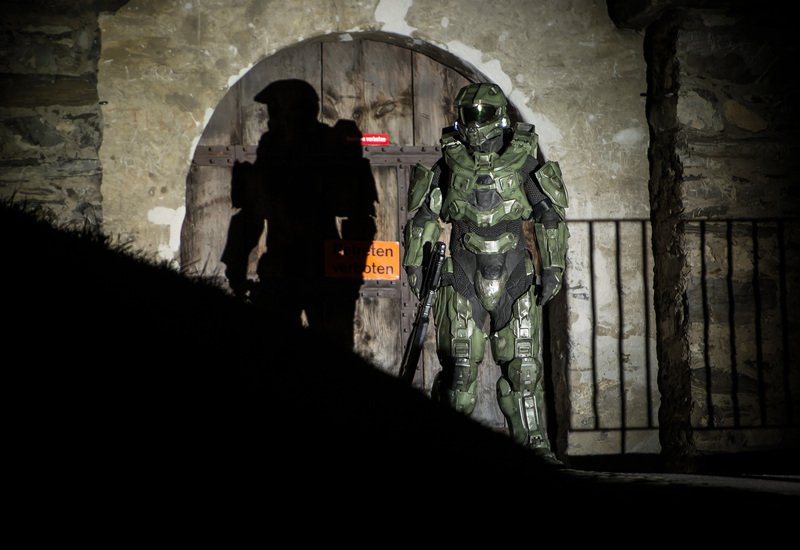 It's difficult to imagine what Liechtenstein's sales pitch for Halo 4's business could have been; "would you like a castle" and "do with us as you will" may have featured prominently. 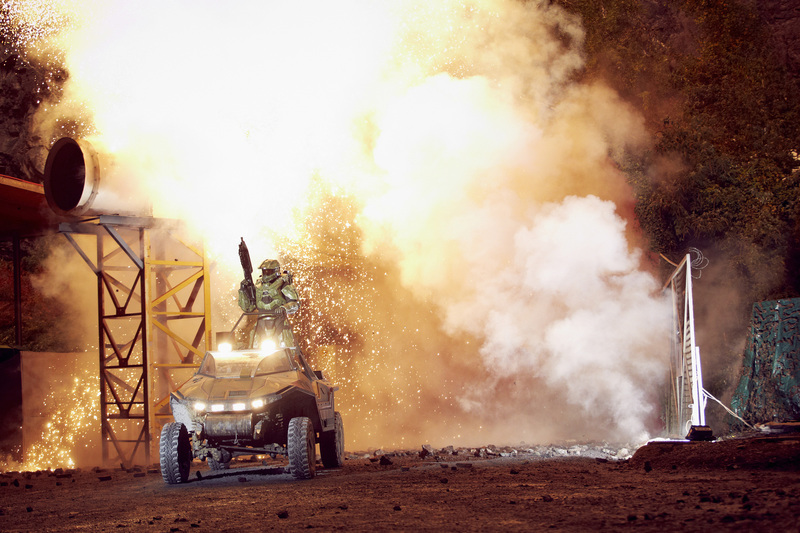 However it came to be, the fourth smallest country in Europe became a Halo 4 war zone, as part of the run-up to the game's launch on November 6th. 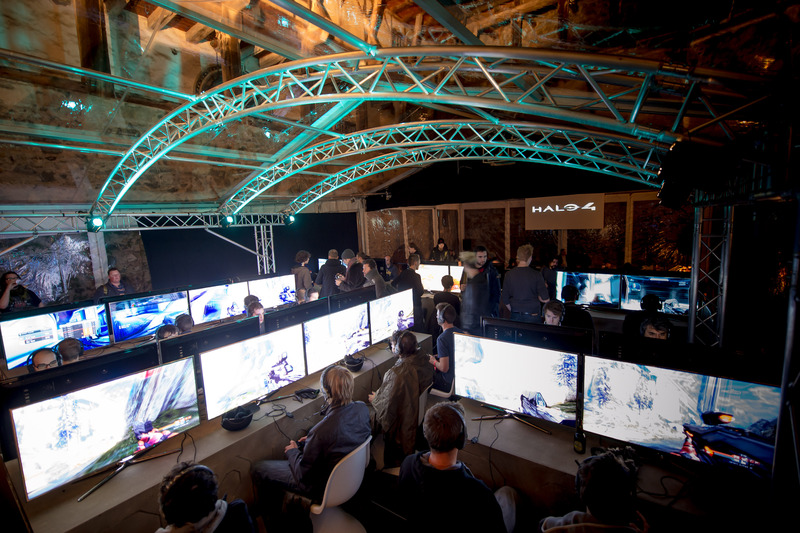 Halo 4 took over Gutenberg Castle - presumably removing the antiques before someone had a nasty accident - and transformed it into a futuristic military outpost, where the invited guests got their first crack at the game. 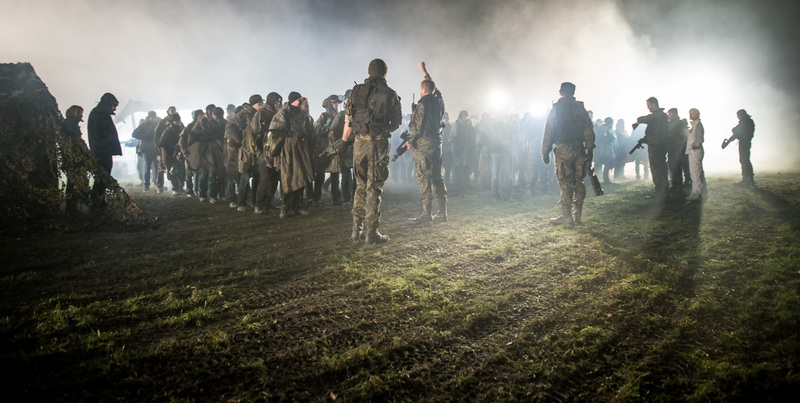 Other locations conquered for the occasion included a working mine, a quarry, and a farmer's field, later to become a bloody battleground as actors took the guests on a tour of the Front. 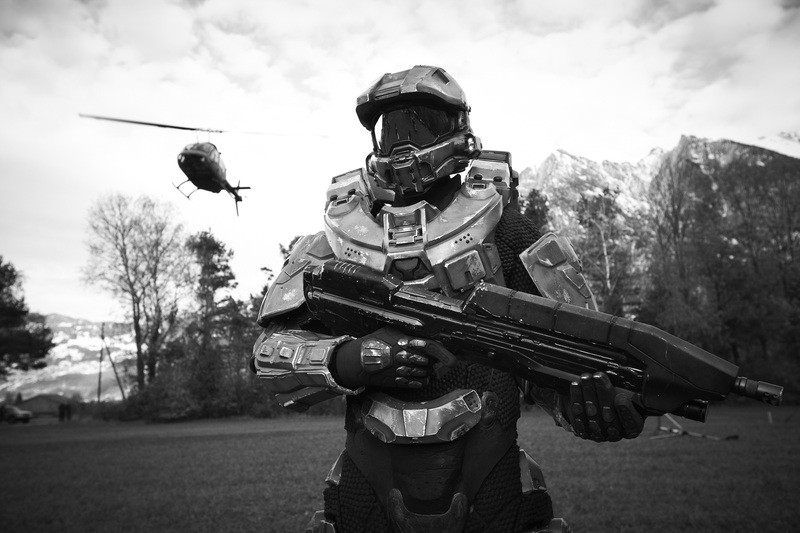 Liechtenstein, for those not familiar with the alpine landlocked postage-stamp principality, is one of those places that managed over the centuries to avoid trouble by being very small. It's remarkably wealthy, with a thriving business center based largely on low tax rates, but one of its main sources of income is tourism. 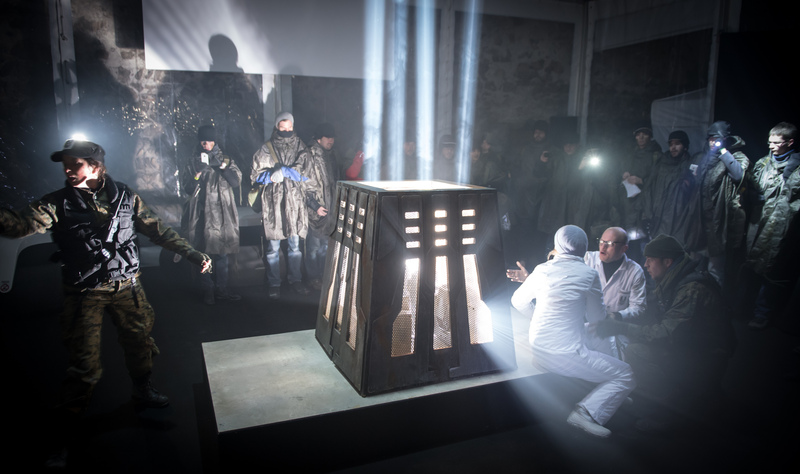 Hence the willingness to play host for a video game PR event; but when all's said, how many games can boast that they took over a nation in order to launch their game?